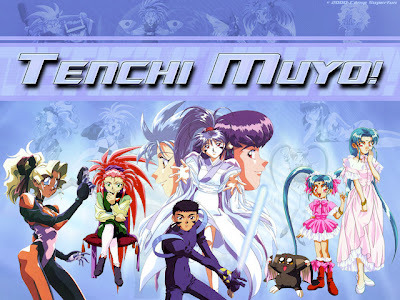 The canon accepted by series creator Kajishima are the three Ryo-Ohki OVAs, the Tenchi Muyo! 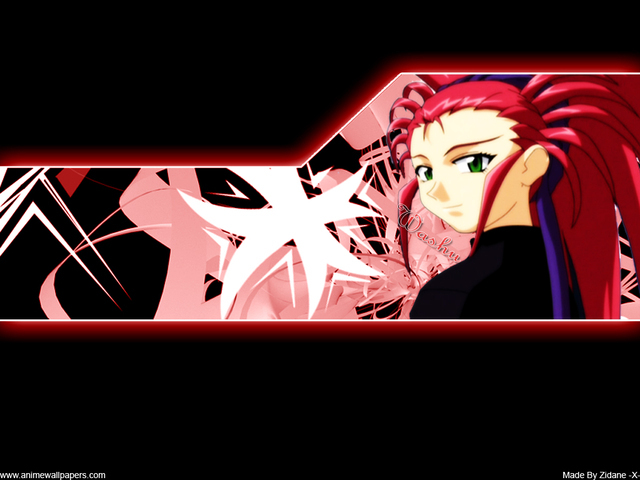 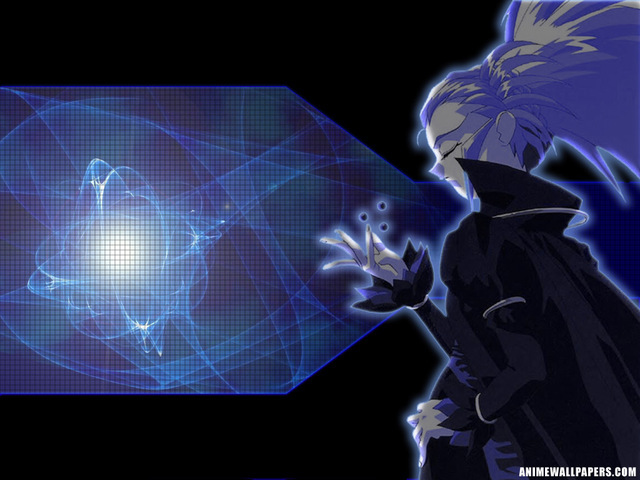 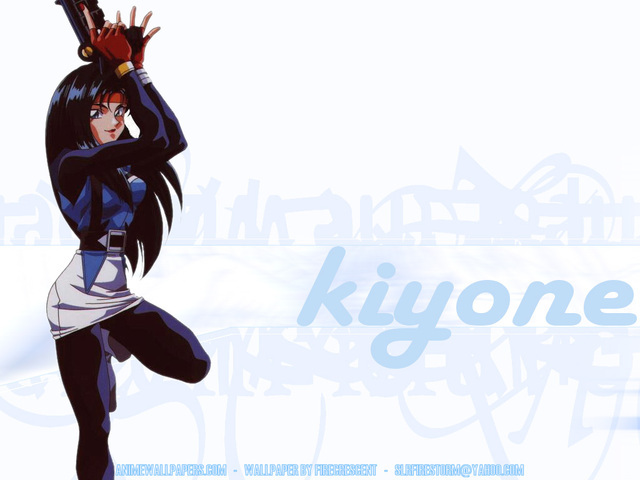 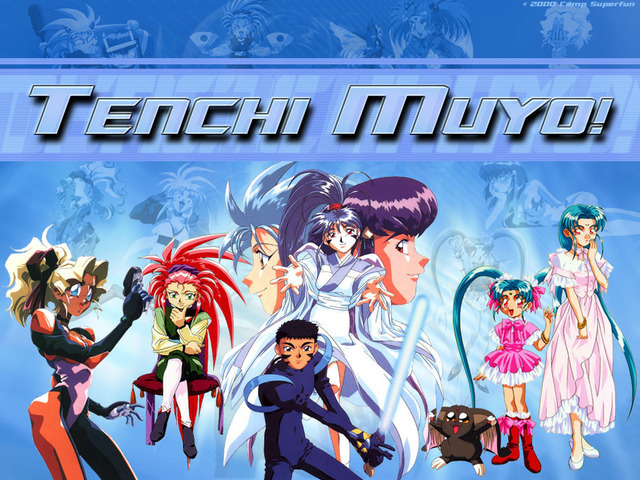 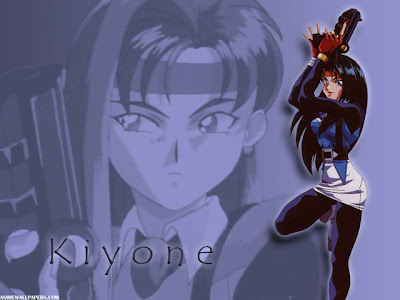 GXP: Galaxy Police Transporter series and associated novels, and the novels Shin Tenchi Muyo! Jurai, Shin Tenchi Muyo! Yosho, and Shin Tenchi Muyo! Washu. There are also a number of dōjinshi by and interviews with Kajishima, as well as a companion book, 101 Questions and Answers of Tenchi Muyo! 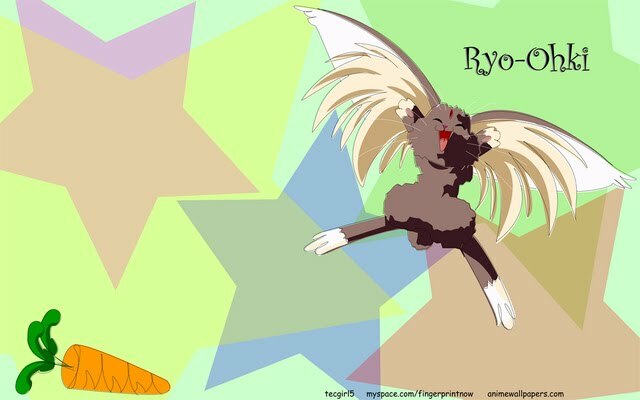 Ryo-Oh-Ki. 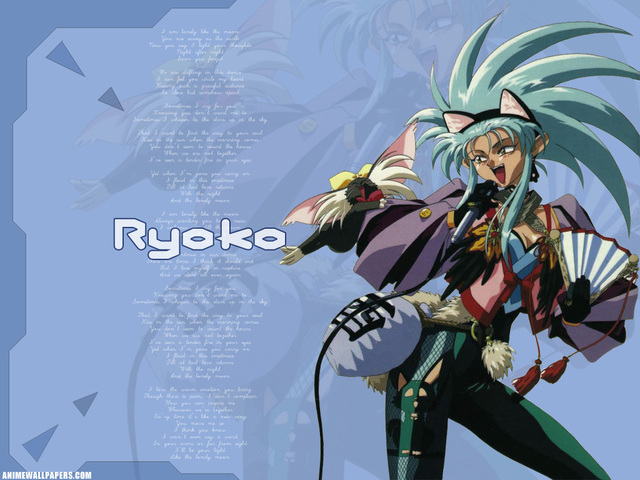 Ryo-ohki OVA 1, the 'Mihoshi Special', the Tenchi Muyo! 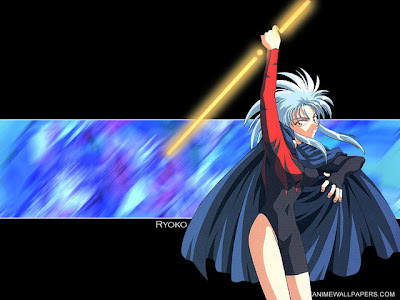 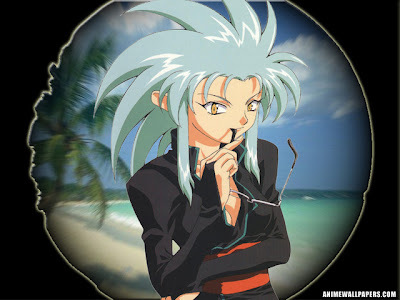 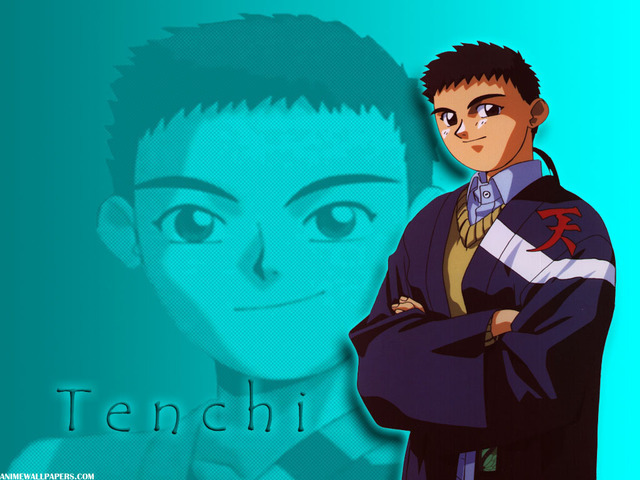 Ryo-ohki Manatsu no Eve film, the Tenchi Muyo! Ryo-ohki Manatsu no Carnival radio drama, and thirteen self-written novels.Hasegawa also worked on the TV series, which includes her characters Kiyone and (in the movies) Achika, but the TV series is not considered to be in the same continuity as the film. 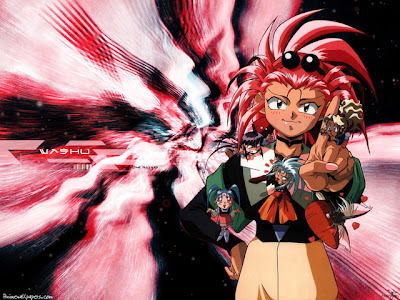 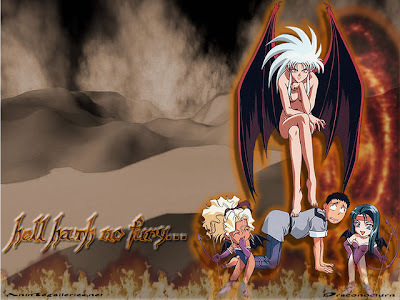 Notably, Hasegawa considers the Mihoshi Special to be canonical, with the other two versions of the canon of the series declaring the storyline to be, for different reasons, non-canon.